This clothing company definitely didn’t think this dress design all the way through, failing to notice the very obvious holes in the pattern. 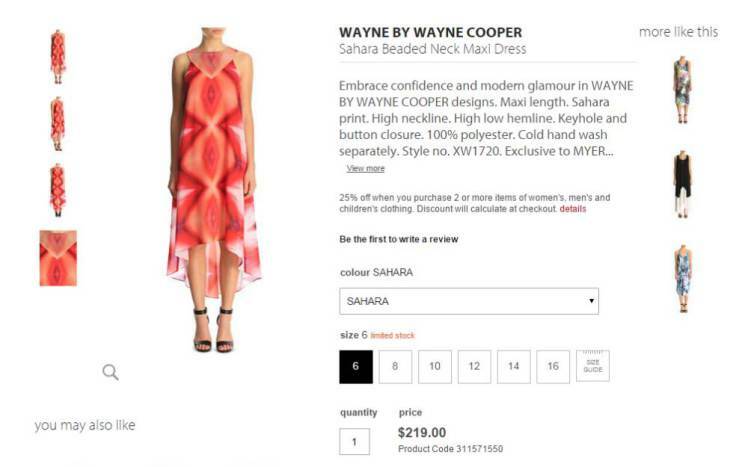 Wayne by Wayne Cooper’s new $219 (£143) maxi dress has garnered a lot of interest online because, well, it’s absolutely covered in female genitalia. 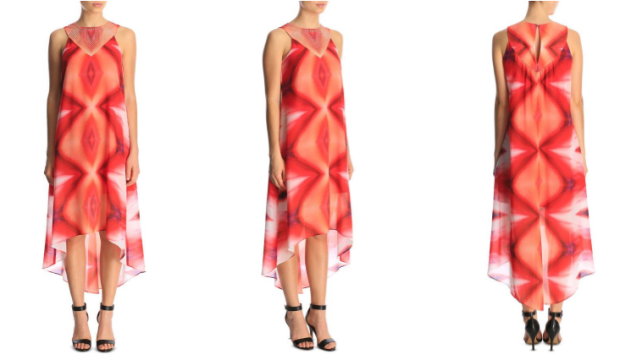 There’s no way around it – the company can call it Sahara print all they like, the people of the internet have spoken and it’s definitely vaginas. 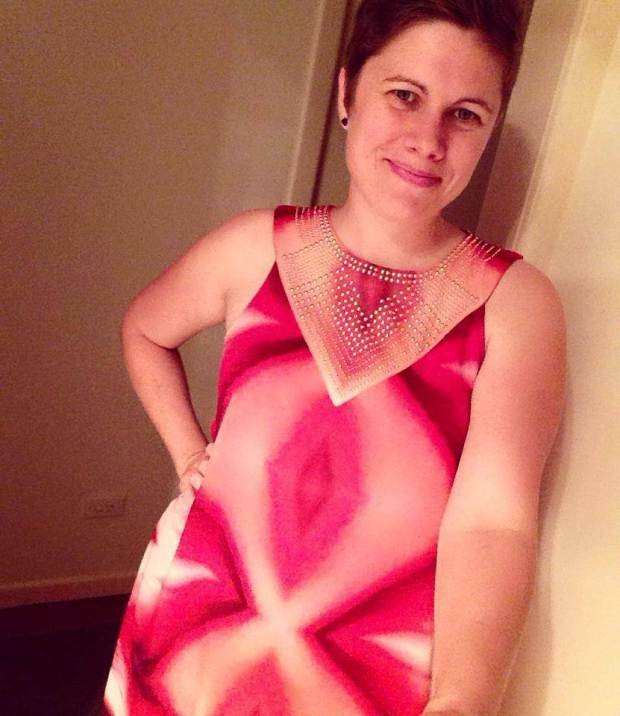 Mothering website School Mum posted a photo of its founder Sam wearing the dress on Facebook, and social media users were quick and hilarious in their responses to the interesting pattern. She’s not wrong. And once everyone noticed the shocking similarity, other women started posting images of themselves wearing the bizarre dress. The company claims the dress will help you “embrace confidence and modern glamour” and, hey, if Lady Gaga can wear a meat dress, what’s wrong with clothing covered in lady parts? We can’t help but wonder if both Wayne by Wayne Cooper and Myer are in on the joke and this is just them fannying around as part of their great customer cervix.